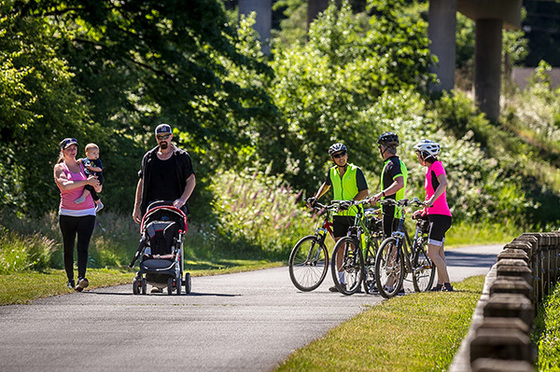 We envision regional trails for all ages and abilities that connect communities, inspire healthy living, and support a sustainable future. Help us achieve this vision! This is an event hosted by King County.